Home→Croatia Ferries→New! 2018 Croatia Ferry Schedules! Here we are at the beginning of a new year and with a new set of ferry schedules governing trips from the coast to Croatia’s best islands. As usual, Jadrolinija, Croatia’s state ferry line, is first off the mark with a complete package of car ferry schedules. 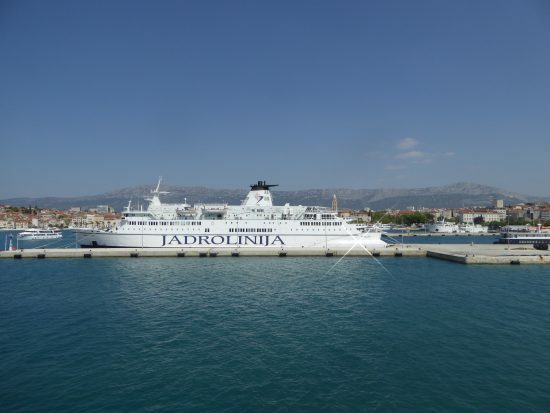 Only Jadrolinija handles car ferries and the company’s schedules change little from year to year. Passenger ferry schedules are much more fluid as Jadrolinija and other companies adjust to the seasonal flux of visitors. Many of the passenger ferries are summer only and most do not see their schedules finalized until the spring. Which makes travel planning a challenge! See more on Croatia ferries including companies, routes and booking information. Don’t forget to subscribe and get immediate updates as soon as a new ferry schedule is published!